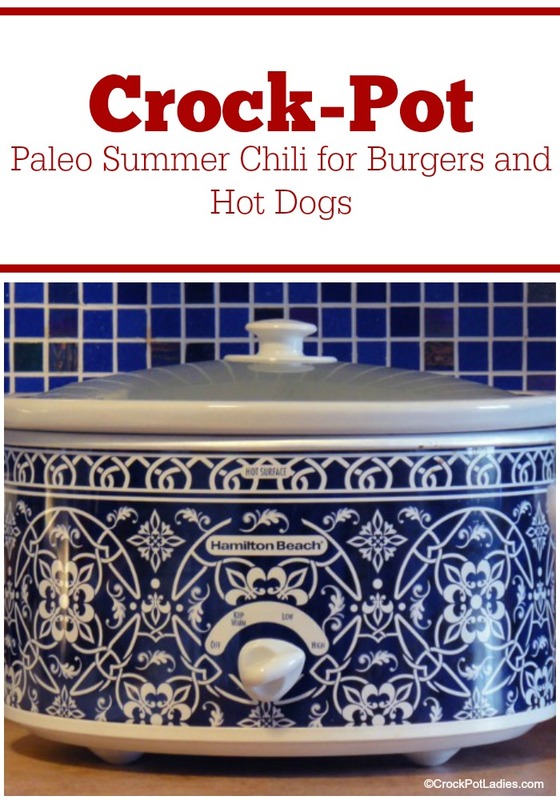 Here is a great reader recipe shared by Jason over at PaleoPot.com. 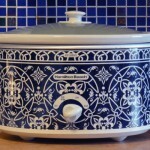 Great place for recipes if you are following a Paleo diet and love cooking in your slow cooker. This one comes just in time for all those cookouts we’ll be having on the 4th of July! Thanks Jason. Stick your immersion blender into your slow cooker when done and blend your awesome into a chili paste consistency. Our finished picture shows you what you’re looking for. If you do not have an immersion blender (you should, mine was $20) you can use a food processor, but that means one more thing to clean up, boo to that. Let set in the fridge overnight to help let the flavors marry.